Clayton Shagal is a Canadian born company which has dedicated itself to developing the best anti-aging and regenerating skin care product in the world. This company started with one product in 1982, a single collagen gel. While this company has expanded its product line they have retained their principal for simplicity by basing their entire product on three major components, collagen, elastin, and water. For the first step Clayton Shagal offers cleansers, exfoliants and scrubs, and masks. Choose from three cleansers; the milk cleanser for dry or mature skin, the gel cleanser for normal to combination skin, and the acnose lotion cleanser for oily skin. There are three exfoliants ans scrubs; the first is the oat bran scrub. This scrub is a gentle exfoliate for sensitive skin. The bamboo and honey exfoliate is perfect for extra exfoliation and is great for all skin types. The AHA scrub is designed for really dehydrated skin. The moisturizing mask is great for dry and mature skin, the cucumber and avocado mask is a great mask for sensitive skin and the AHA exfoliating mask is ideal for sensitive or overly oily skin types. There propensity for simplicity is reflected in their products application process, which is three simple steps, the first is clean and prepare the skin with a cleanser, second nourish deep within the skin tissues, and lastly lock-in the moisture. 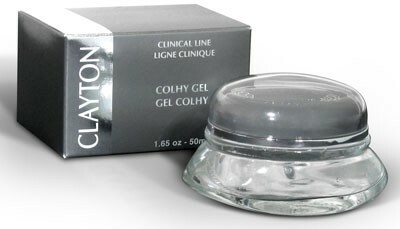 The second step is for that deep moisturized feeling and Clayton Shagal offers both gels and extracts for this purpose. With five gels there is something for every one. The Collagen Gel is great for young and sensitive skin types. 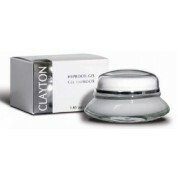 The Collagen Gel Plus is perfect for mature and dehydrated skin. Elastin Gel is great for young, sensitive and acneic skin, and the Plus version is ideal for the mature and dehydrated skin types. Hyprocel Gel is the next step for the mature and very dehydrated skin conditions. The extract is boosters that deliver immediate hydration and tightening effects. The Collagen Extract is an intense moisturizer, the elastin extract improves toning, and the Hyprocel Extract will help smooth fine lines and wrinkles. Step three is for the surface moisturizers. New products in this line offer intense hydration. The Htdra One is an intense moisturizing cream, Illumine helps prevent future damage and nourishes the skin, Idratense is an ultra firming cream, and the Nutri Sublime is the ultimate regeneration cream. Their classic line includes their Acnose Ultra-light Matifing Cream which is great for very oily or acne prone skin types. The Acnose Extra-light Lubrication Cream is a lighter cream for oily skin. Moisturizing Cream is a light moisturizer for younger skin, and the Hynoderm Cream is perfect for normal skin types. Lastly their Placyderm Cream is an excellent hydration cream for that extra dry skin condition. Clayton Shagal offers some luxurious skin products mixed with simplicity and elegance. Developed and specialized for rejuvenation they also carry body and hand creams. 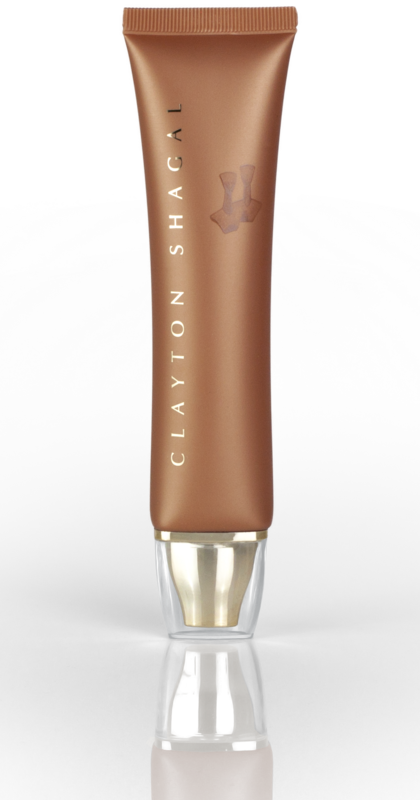 Clayton Shagal is a top leading brand in the beauty industry that for many decades has delivered high quality products that focus on preserving the skin’s health and providing strong and efficient anti-aging protection for all ages and both sexes, available here at SkincareByAlana.com. Offering superior products in skincare for over twenty-five years, Clayton Shagal remains a leader in the skincare industry for the dramatic results their products produce with hydration and collagen reconstruction.Clayton Shagal believes that quality speaks for itself, and here at Skin Care by Alana, in Orange County, CA, we agree. Skincare by Alana is the best place to purchase Clayton Shagal Products ! I always offer free shipping on all orders and a huge amount of freshly stocked products. Also, to show my enthusiasm for Clayton Shagal, helpful Clayton Shagal videos about Clayton Shagal for your watching. Clayton Shagal is a top leading brand in the beauty industry that for many decades has delivered high quality products that focus on preserving the skin’s health and providing strong and efficient anti-aging protection for all ages and both sexes. Offering superior products in skincare for over twenty-five years, Clayton Shagal remains a leader in the skincare industry for the dramatic results their products produce with hydration and collagen reconstruction. Clayton Shagal believes that quality speaks for itself, and here at Skin Care by Alana, in Orange County, CA, we agree. We have years of experience selling and shipping Clayton Shagal products anywhere in the United States. Our client demand for this fine line of products has enabled us to remain one of largest Clayton Shagalretailers around today. Clayton Shagal’s motto, “What your skin contains, our products maintains” represents the firm’s simple and honest approach towards the development and the synthesis of their skin care products. These products are based on the three principal components of the skin: Collagen, Elastin, and Water. 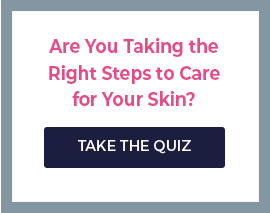 These three ingredients are fundamental for healthy, young skin that is firm and fresh. All Clayton Shagal’s products aim to deliver exactly these three ingredients to the skin and supply the dermis with moisture, protection, tightness, and volume. In this simple but efficient way, Clayton Shagalproducts are able to treat and heal the skin in any age and any condition. Clayton Shagal is committed to the "all-in-one" philosophy in "three simple steps". This practical approach is extremely appealing in its simplicity. Their skincare routine consists of: the first product to remove makeup, cleanse and tone in one step, the second product for perfectly balanced deep moisturizing and hydration from a cellular level, and the third for light, surface-layer moisturizing. Even better...these three products are the daytime and nighttime routines. The convenience of this routine is the Clayton Shagal signature approach of focusing on delivering a simplistic line of skincare products that is high quality and results oriented like their clayton shagal collagen gel plus and clayton shagal elastin gel products. What sets them apart is their confidence in their products; they are convinced that once you try these on your skin, you will become a loyal Clayton Shagalclient. Clayton Shagaldevelops products that nourish, protect, or rejuvenate all skin types through specialized series of products that address each skin’s requirements for moisture and nutrition at a different level. Read Clayton Shagal skin care reviewsand you will discover anti-aging enhanced formulas that heal and reverse the signs of time, moisturizing creams that protect and improve the skin’s freshness, and efficient cleansers that deliver clarity and health. With total devotion and respect to the skin’s natural needs, Clayton Shagalhas become a classic value in the market of beauty. Experience the difference for yourself! Call us today- we are here 7 days a week- a live esthetician is standing by to assist you with product questions or ordering assistance. You can also purchase any of the products right here online, anytime.